Samsung’s MLC Solid State Drive (SSD) is an advanced NAND flash-based solution for traditional storage, leveraging the company’s longtime leadership in memory technology. This next-generation solution offers several advantages over rotating magnetic media such as significantly lower power consumption, remarkable ruggedness, high reliability, less weight and outstanding performance. According to iSuppli, approximately 25% of notebooks will have solid state storage by 2010. The SSD’s weight is almost 25% less than that of a conventional hard drive, thus further increasing easy system portability. The device also uses significantly less power. This gives users up to 10% more battery life. 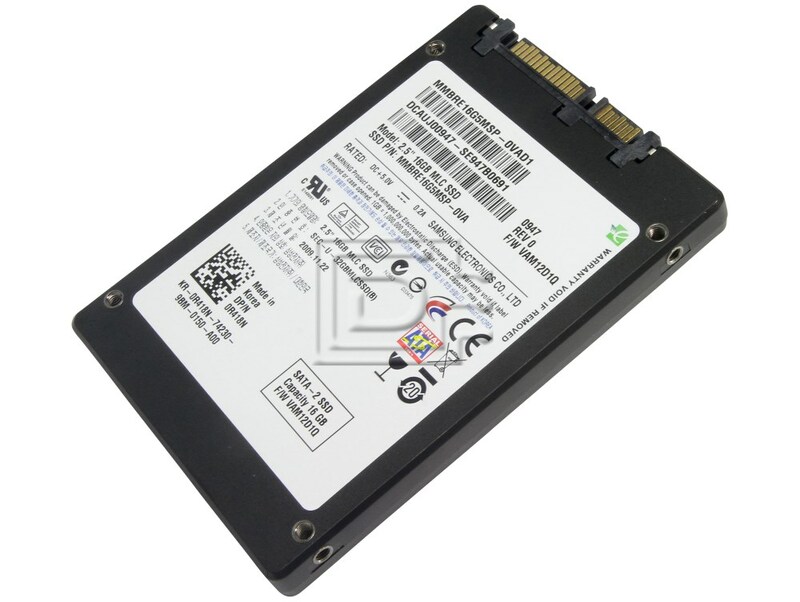 This SLC Solid State Disk (SSD) is compatible with all laptops. 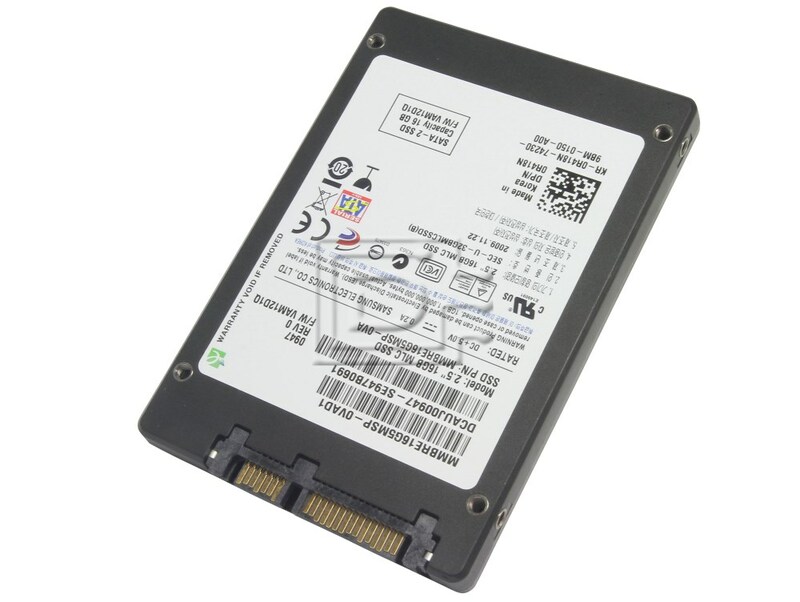 Model Name MLCSSD SATA 3.0Gbps 2.5"